On Thursday, I had a day off. So, lured by thoughts of passing skuas, I got up early and headed to Start Point with some sea watching in mind. It was windy, "but hey, I'll tuck myself behind a rock" I thought. Wrong. Start point has minimal cover and I was battered by the incoming wind, 2 hours with my hands stuffed in my pockets, trying to keep my scope steady as the gannets and kittiwakes fed in the swell. To make matters worse, there was no hint of a skua to lighten my mood. 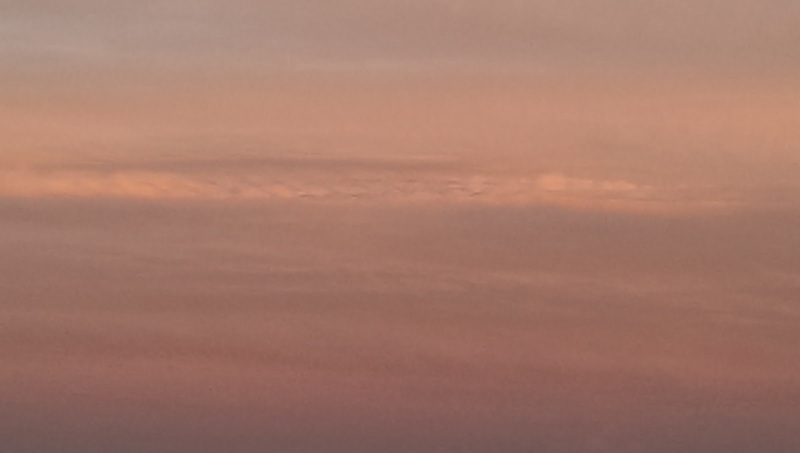 AND a very exciting Kelivn-Helmholtz cloud formation! Kelivn-Helmholtz Cloouds form at the interface of two currents moving at different speeds. 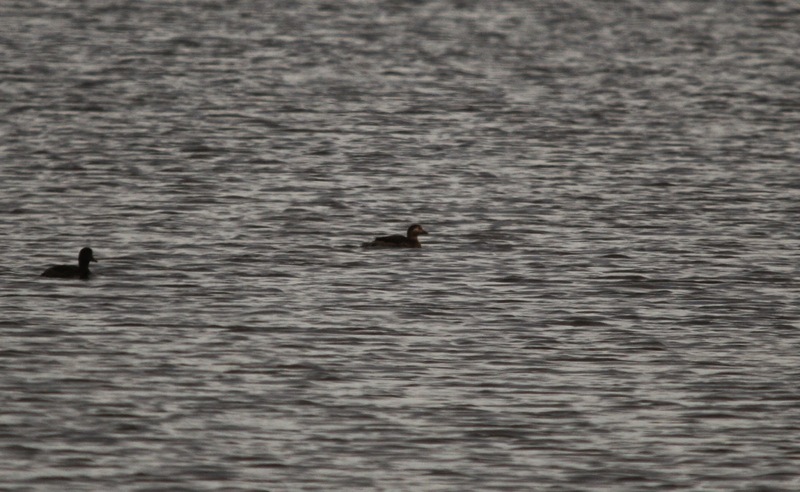 On Sunday evening I caught sight of a long-tailed duck and scaup reported on RBA. The sightings were at Beesands, a little village we had visited the previous day on our tour of coastal defences, and I decided to head out super early to catch the bird before the sun rose on Monday. Failing in my plan of getting a good nights sleep, I was only heading down the road at 6:45; thankfully a layer of cloud was keeping everything down, and I arrived at Beesands in the gloaming. I quickly located the hide and watched as the growing light revealed a the bird, tucked into the reeds at the far bank. While the other waterfowl moved readily about the pond, the stubborn duck kept its distance, causing me to resort to abandoning the hide and trekking back round the Ley - smack into 3 feeding cirl bunting. 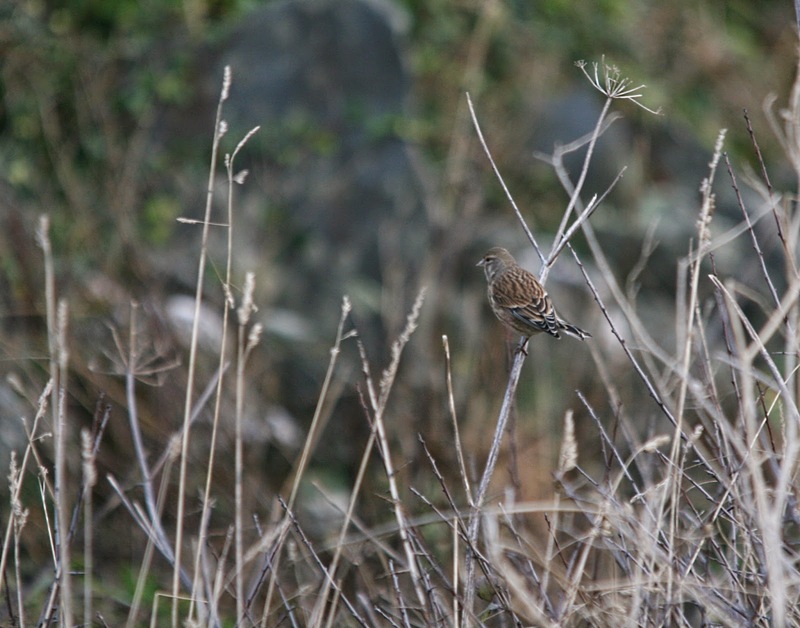 I happily watched the little birds for 10 minutes before my stomach started to rumble, so I snapped some quick shots, bolted back to the car, and was in for breakfast at 8:10. Not bad for an hour's work! Also exciting on the bird front is a fabulous bird course being run at FSC Millport by yours truly. If you fancy getting to grips with your winter waders and waterfowl, or need a shot at some West Coast migrants, you can sign up here.